Flexiroam Team will credit the 1GB data into your account! * Additional 1GB data is only applicable for each SIA Staff per redemption. A revolutionary thin microchip attached to your SIM card that will change the way you roam forever. 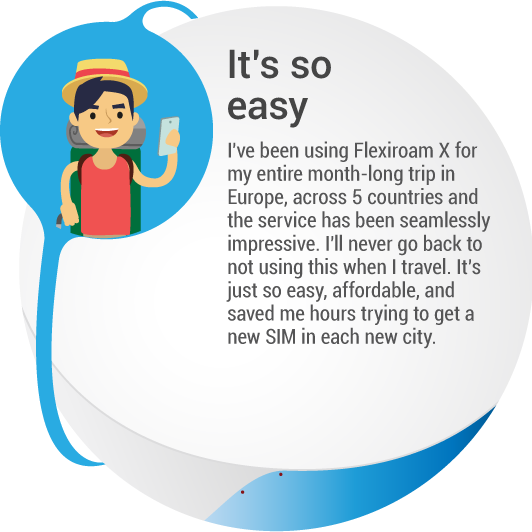 Flexiroam X is the data roaming solution that lets you earn free data before you travel, helping you avoid huge roaming fees when you’re overseas. 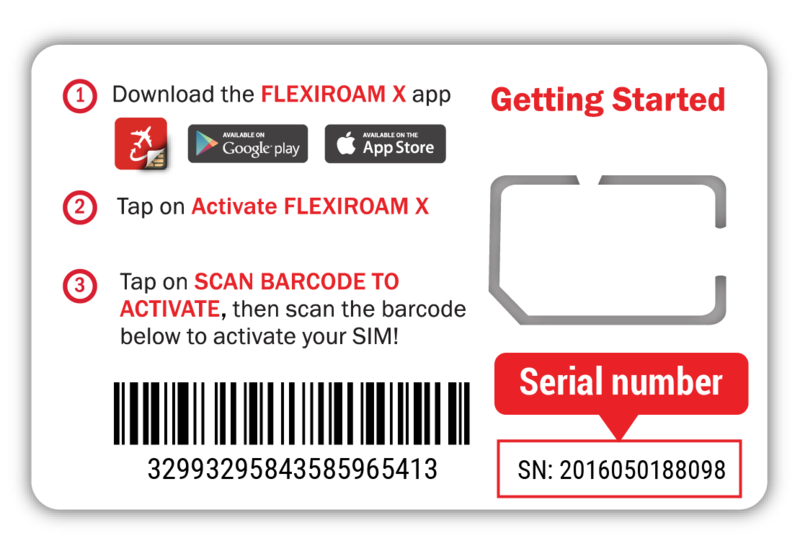 Get Flexiroam X and start Xperiencing more for less. Build up a bank of free data for your next trip by engaging in simple interactions through the app. No more slow searches, Flexiroam X gives you access to uncapped 4G speed. Spend your holiday roaming with X instead of searching for free Wi-Fi. The one time application of the X Microchip means no more wasting time buying a new SIM every time you travel. 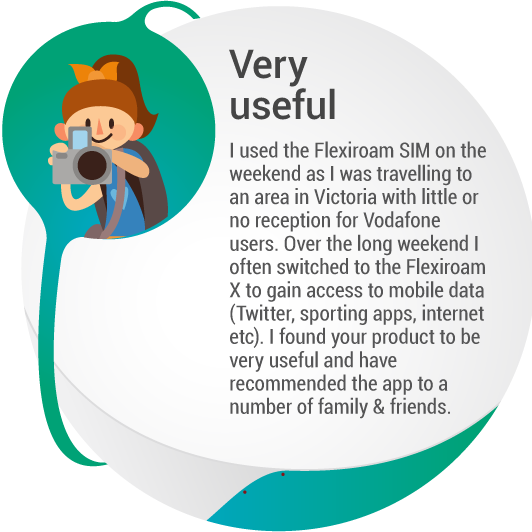 Flexiroam X coverage is available in over 100 countries. FLEXIROAM was listed on the Australian Securities Exchange (ASX) in June 2015 with the goal of rapid growth and global expansion. With its affordable voice and data roaming service and access to 580 networks operators around the world, FLEXIROAM is the preferred roaming service for global travellers. With alliances in over 100 travel industry partners, including major airlines and top travel agencies, FLEXIROAM is poised to become a formidable name in the international roaming marketplace.